Thank you to Summerland Family Fun Park for providing my family with wristbands and treats, free of charge, in exchange for my honest review. All opinions are my own. It’s Summer and most kids are off school for a few months. 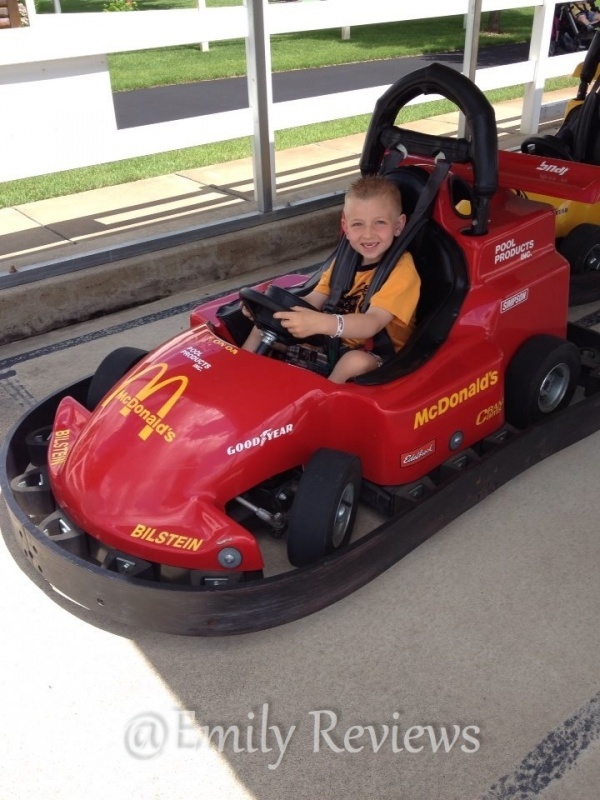 Now is the time to head out for family vacations, memories, and fun. 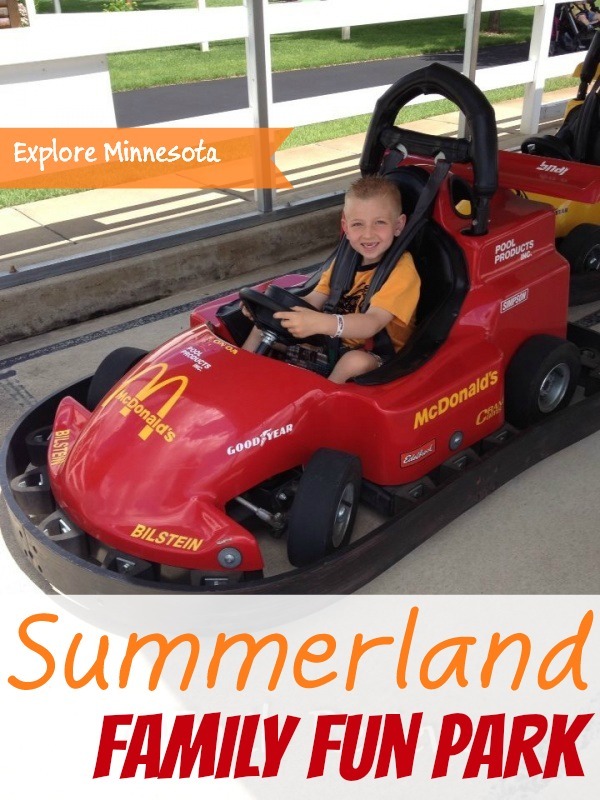 A must-visit Summer Attraction located in central Minnesota is the Summerland Family Fun Park. 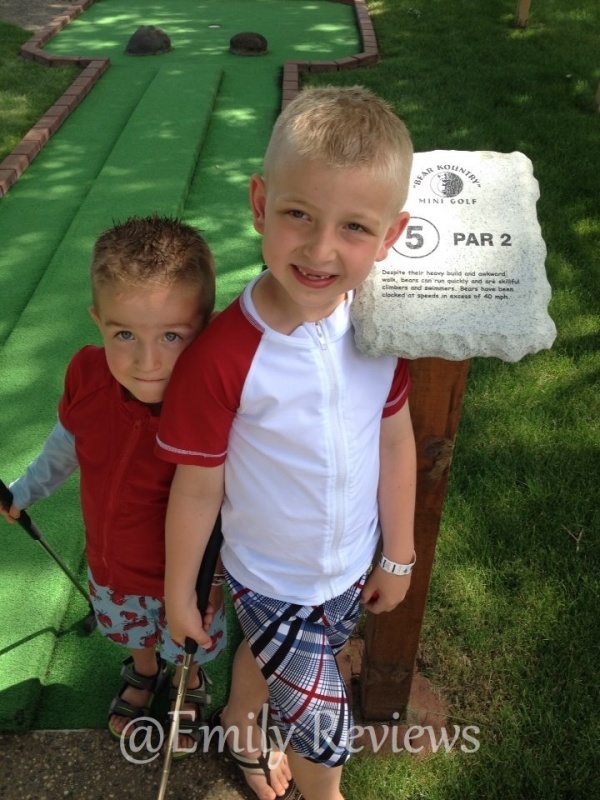 We were thrilled to spend an afternoon visiting Summerland and wanted to share our experience with you. 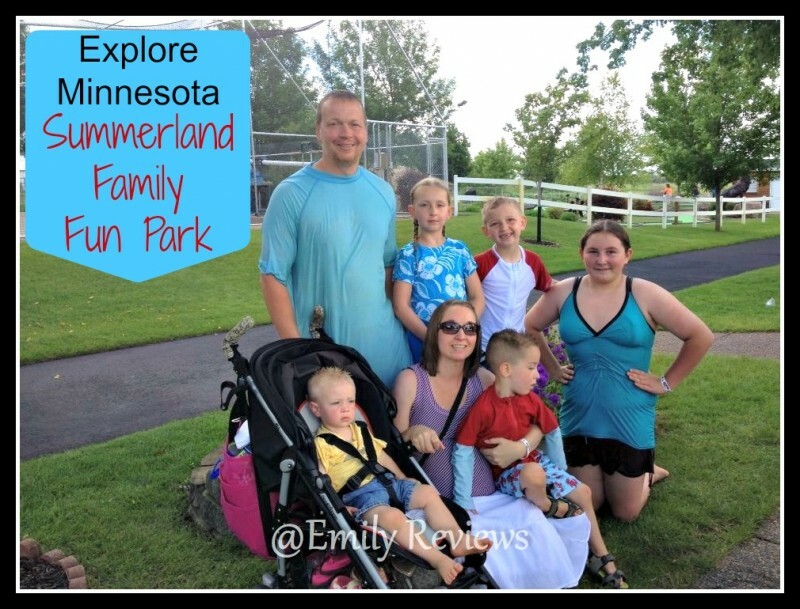 I had fond memories from visiting Summerland Family Fun Park as a child and was excited to be able to share this great place with our children. 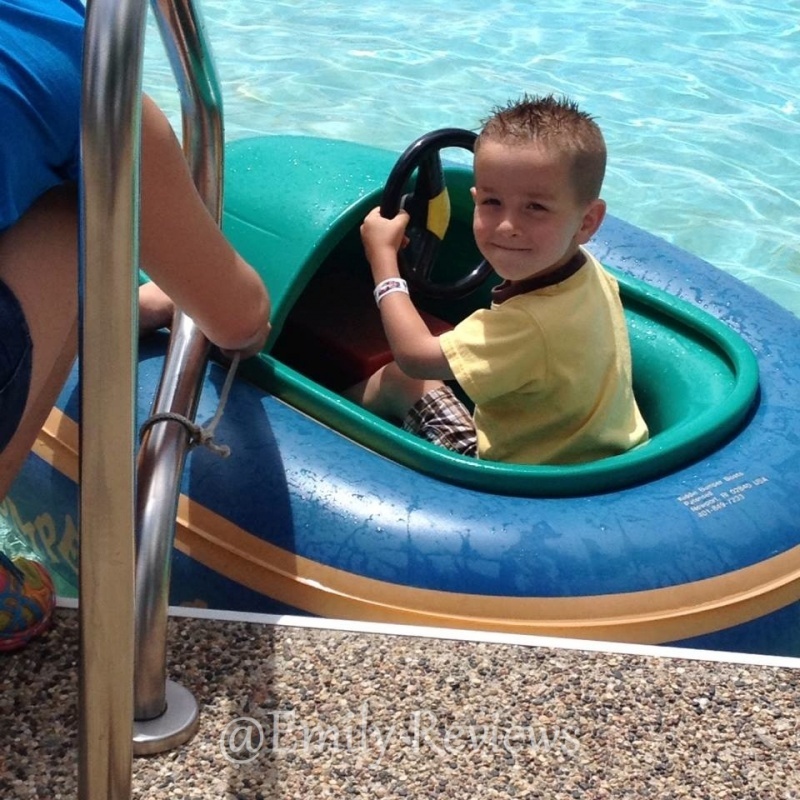 Upon arrival, and after getting our wristbands, we headed straight for the Bumper Boats. 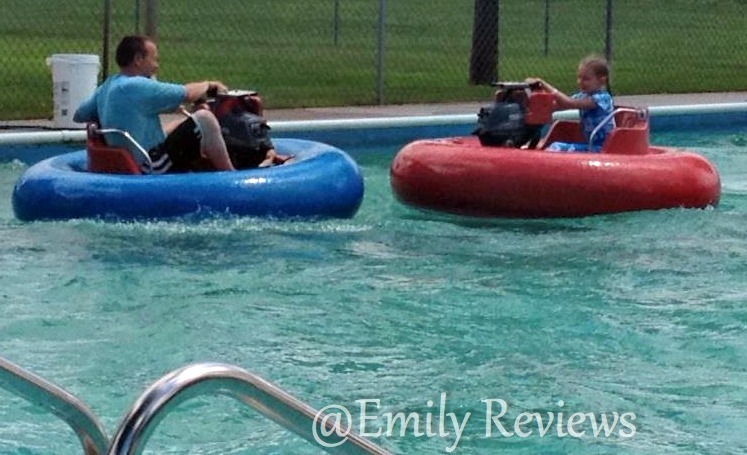 I remembered the Bumper Boats being one of my favorite attractions when I visited Summerland as a kid so I was excited to see them again. There was a slight line but our wait time was less than 10 minutes. 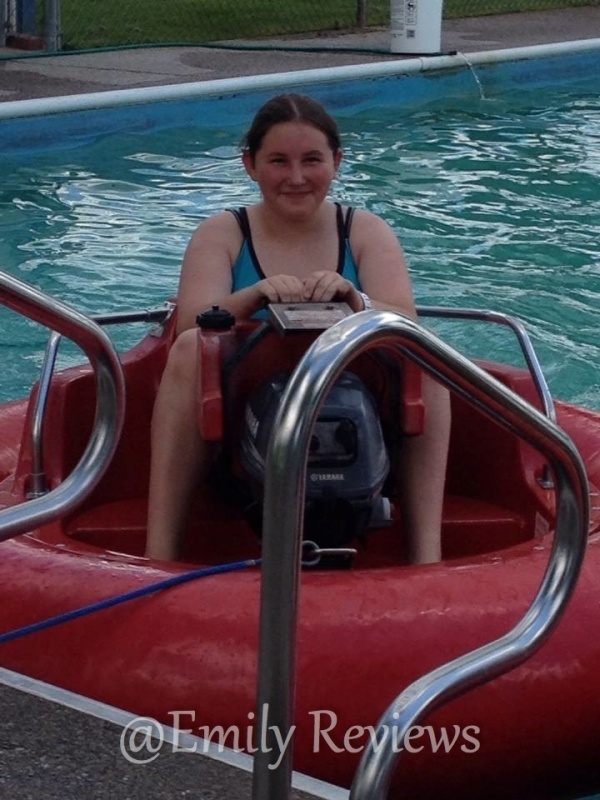 While I couldn’t ride, the excitement, smiles, and comments from the rest of my family conveyed that the Bumper Boats are still as awesome as ever. 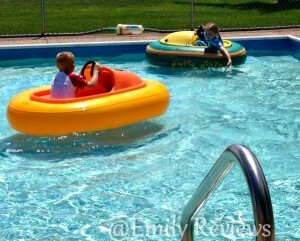 Summerland also has a Kid Kountry Bumper Boat attraction that allowed our 3 year old to even drive his own bumper boat. Our 7 and 9 year olds also loved the smaller version. 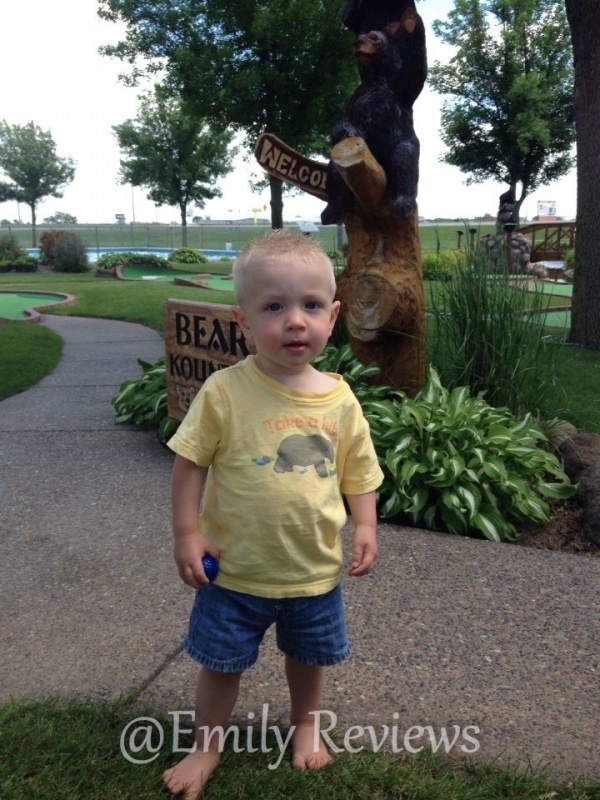 While we plan to visit some more this Summer, I can’t wait till next year to return so our youngest son can enjoy them too. 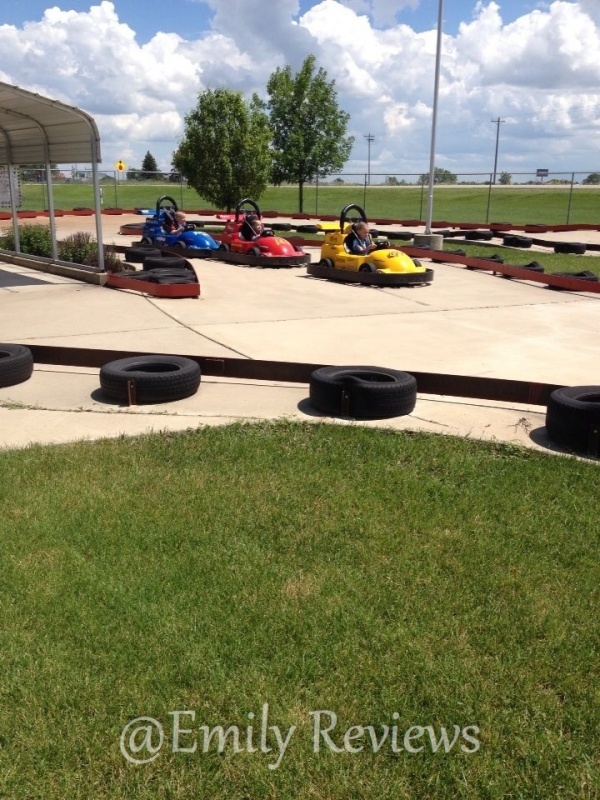 The Go Karts were next on our list of things to do. 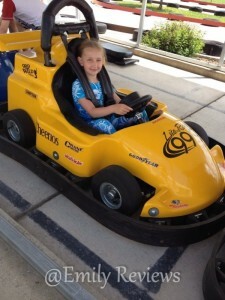 While our oldest could have driven her own, she chose to ride along in one of the doubles instead. Summerland has a nice paved track complete with curves, turns, safety guardrail, and finish line. Not to be outdone, the Kid Kountry portion of Summerland also has a Go Kart track for the youngsters. This smaller track allowed for our 3 year old to have the freedom to drive and race his older siblings, which he loved! He was really great at it and loved not allowing them to pass him. The kids rode this track so many times that I lost count. While the big kids were off playing on the water slide, we hit the Giant Moonwalk Bounce House. 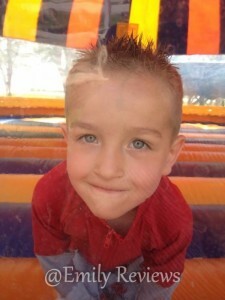 Even though our 3 year old could have ridden the slide with Dad, he thought it looked too scary and sat that one out. I like the fact that Summerland has life jackets on hand for the little ones that do choose to ride though. 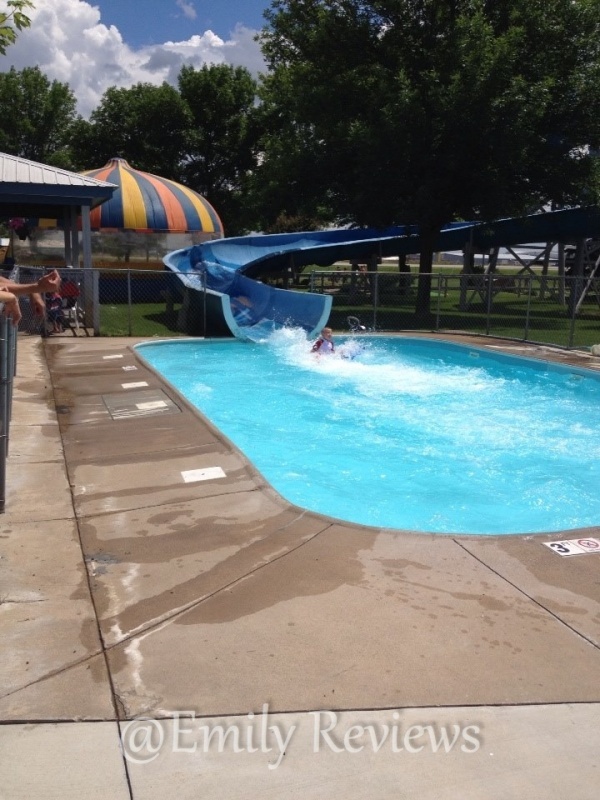 The slide allows the option of riding down on a mat or bare bottom. There was no strong consensus as to which way was better as everyone did it both ways many times. The girls even rode the slide for over 2 hours during our visit to Summerland! 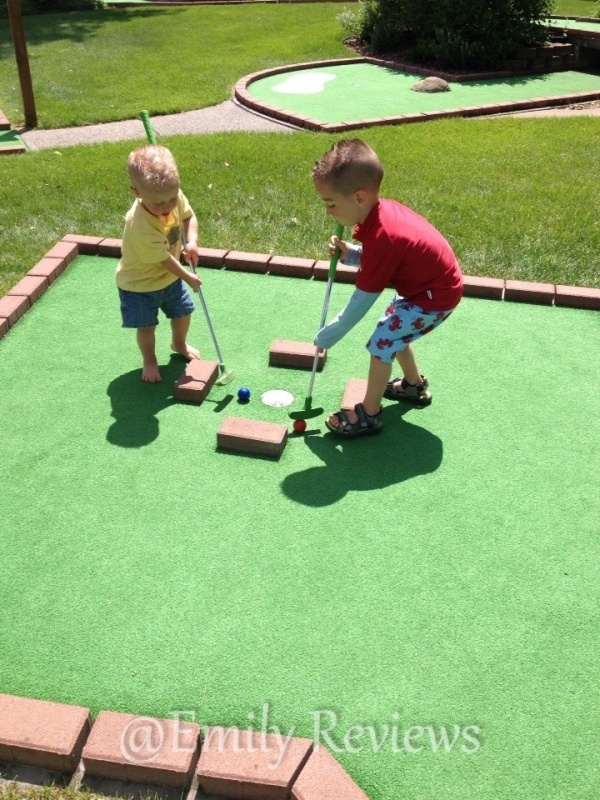 There are two separate mini golf courses available for use at Summerland as well. This is really nice as it allows everyone to spread out and not have to wait much during play. 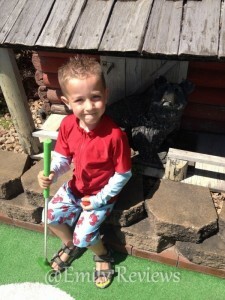 We choose to play on the Bear Kountry Golf Course as I thought it looked slightly easier. We couldn’t end the day without a stop to the Concessions. 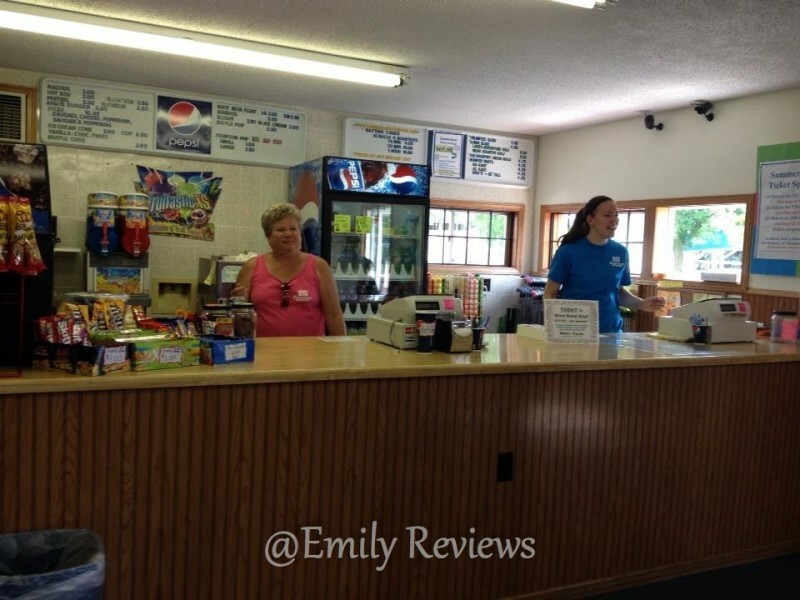 They offer a great variety of food, snacks, and beverages at, in my opinion, very reasonable prices. 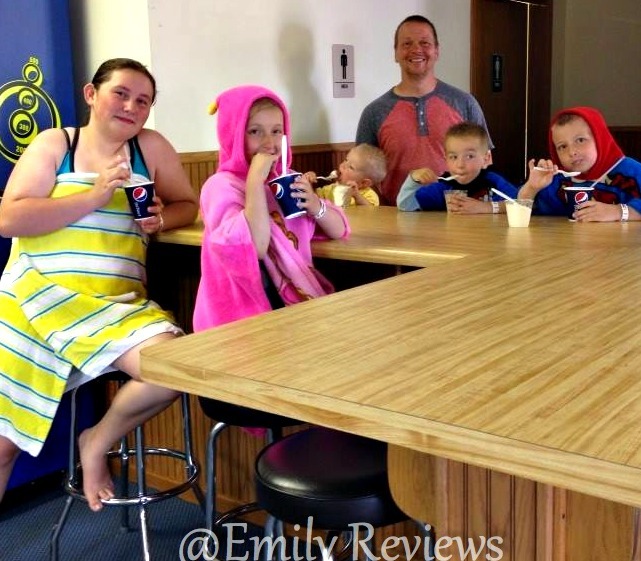 We had a variety of ice cream treats to suit each of our tastes: Root Beer Floats, Chocolate Cones, and Ice Cream In A Bowl. We truly had an amazing day. 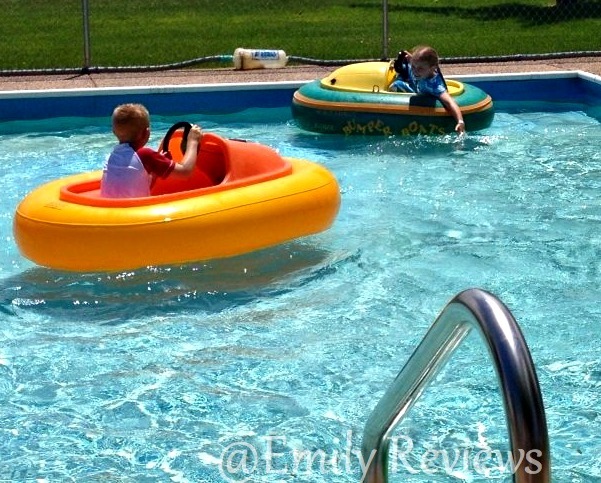 Even though Summerland Family Fun Park is geared for ages 3 and up, we still brought our 2 year old since I’m pregnant and wouldn’t be able to do much either. 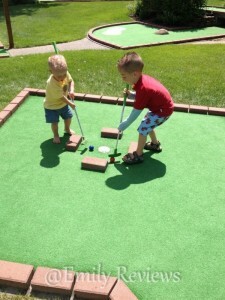 Even he had a great time watching his siblings and playing mini golf. I am really impressed with the clean atmosphere. The grass was well manicured, there were flowers in pots all over the park, and plenty of shade trees and benches. My husband and I are still talking almost daily at what a wonderful day our family had at Summerland and can’t wait to go back. We had a great time chatting with the owner, Wayne, who is the original owner. He started Summerland back in 1985. 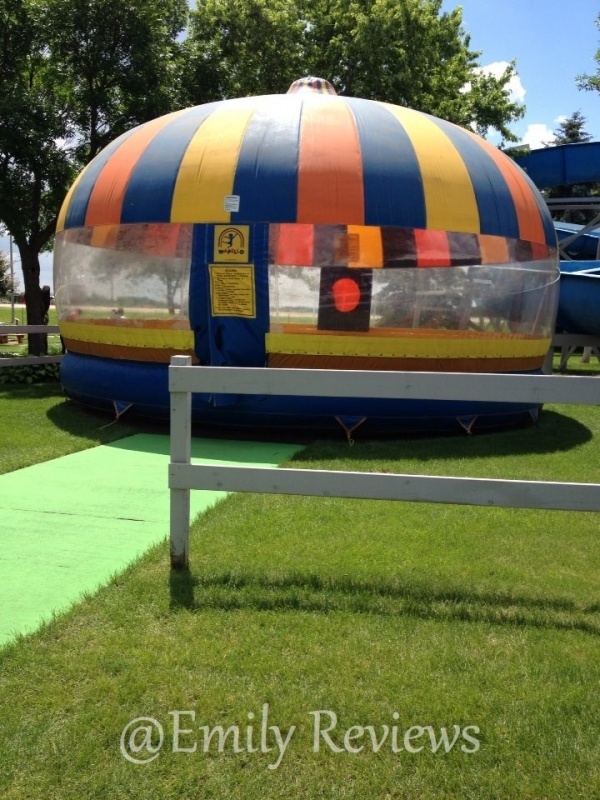 Every few years, they like to grow and add to what they offer at Summerland to keep things fresh and exciting. His wife’s nickname is “Mrs. Clean” because of her diligence in keeping the park in neat, clean, and beautiful order. 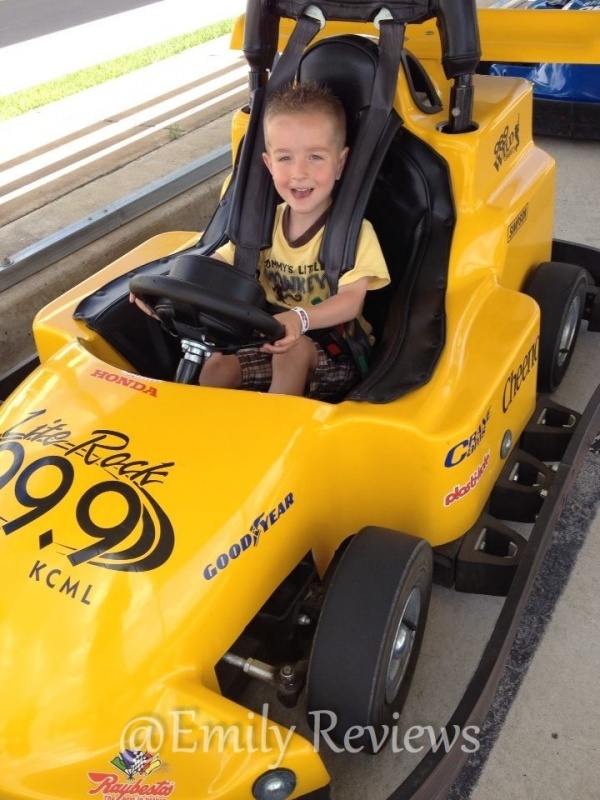 Buy It: Head over to Summerland Family Fun Park to see more photos and learn more about all they offer. Keep an eye out for their Wristband Day Specials! 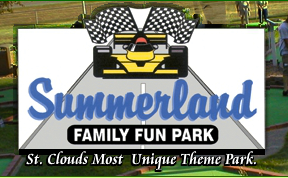 Connect: Don’t forget to like Summerland Family Fun Park on Facebook for all the latest news and promotions. 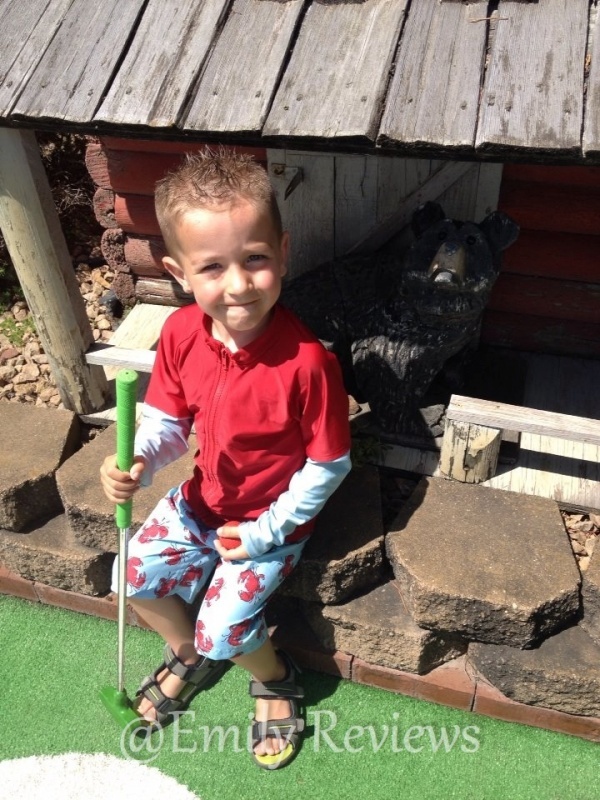 Summerland seems like a kid’s paradise! Ok, I admit it.. .adults too 🙂 Thanks for this fun post, Miranda! I haven’t been to an amusement or fun park in years but I’d want to go with kids since they have such fun and make me want to join in. I grew up in Ohio so Cedar Point in Sandusky was our big amusement park. 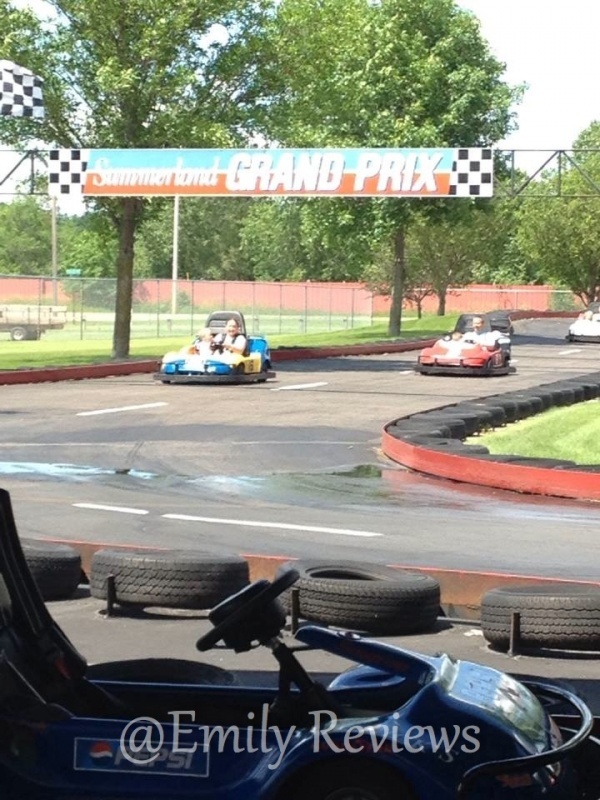 This one in Minnesota looks fun too.